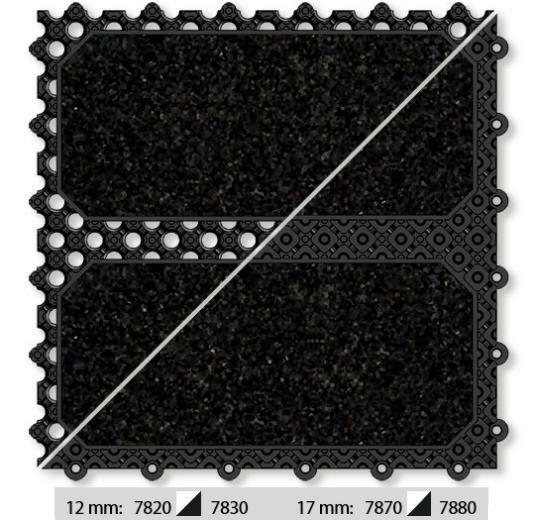 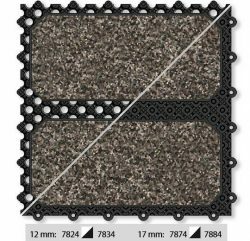 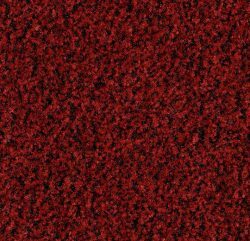 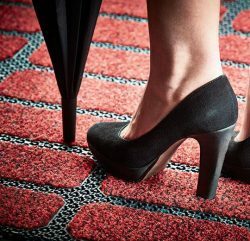 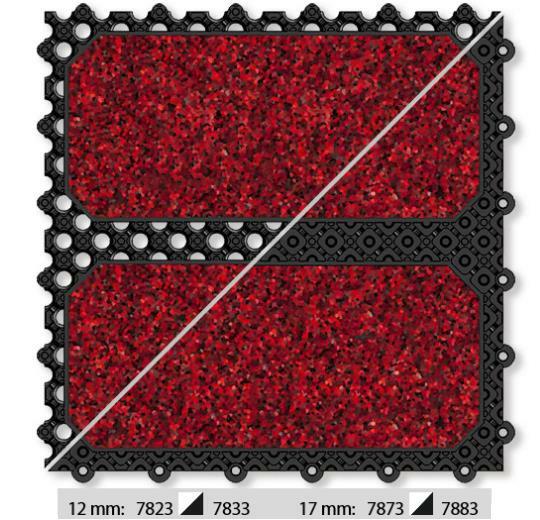 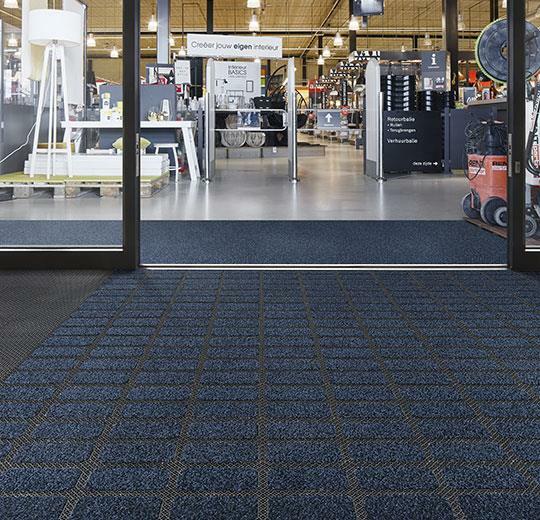 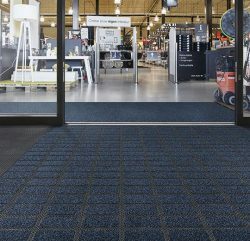 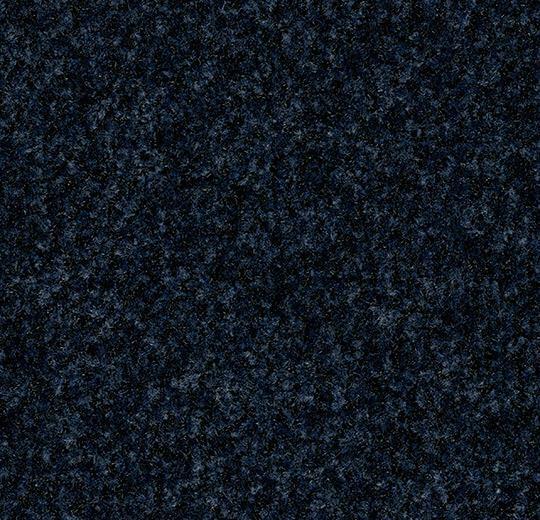 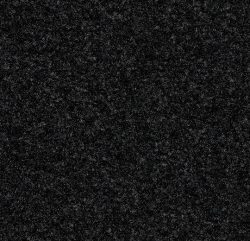 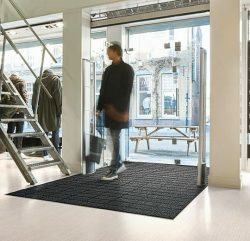 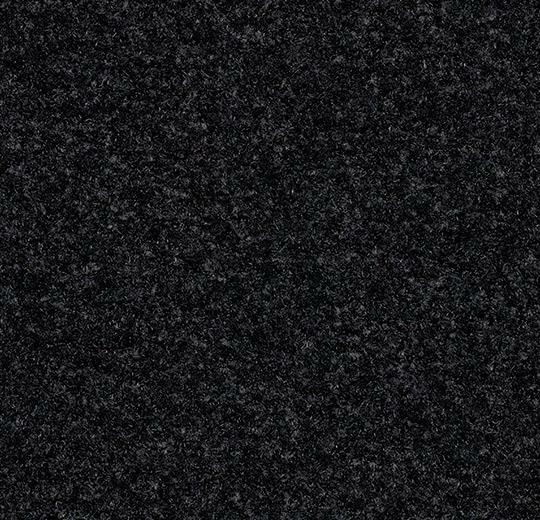 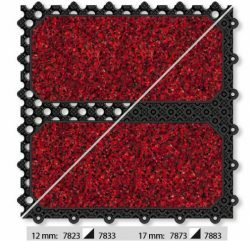 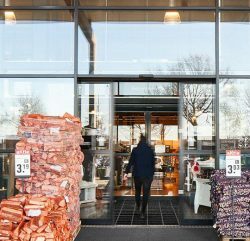 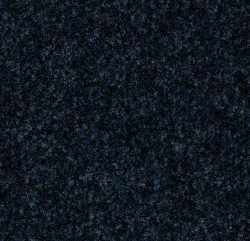 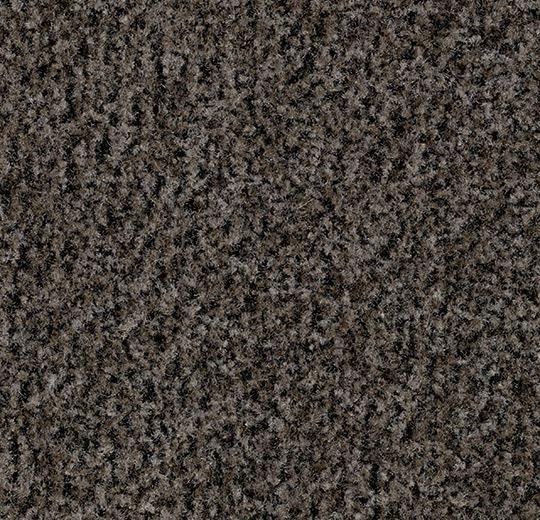 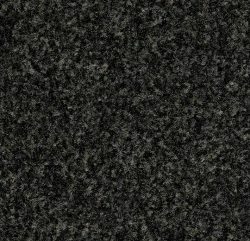 Coral Click is an exceptionally versatile modular entrance matting system that can be assembled on site. 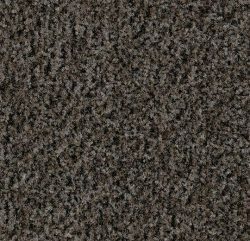 The interlocking mechanism is simply ‘clicked’ together using a steel hammer. 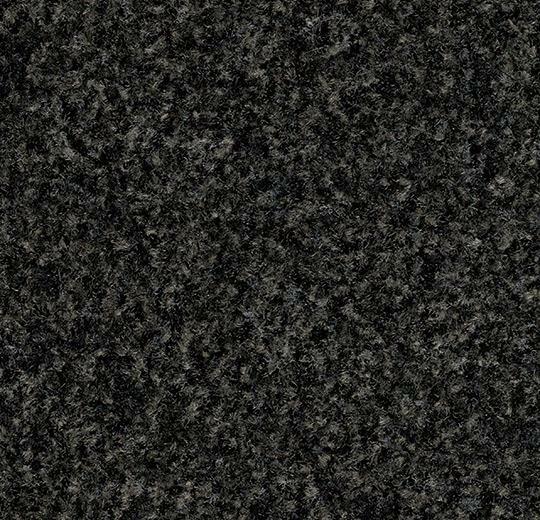 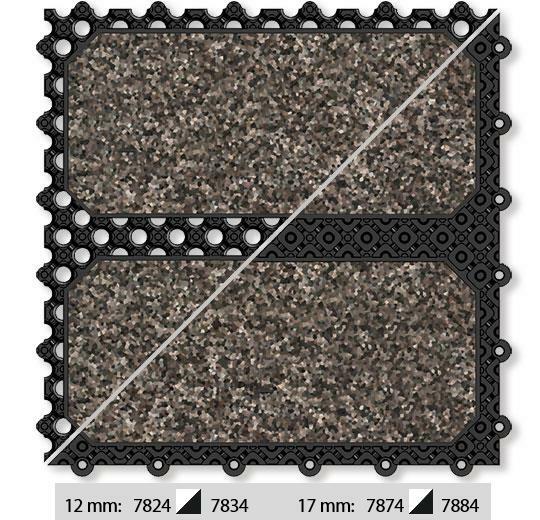 The tiles are supplied in 24 x 24 cm connectable tiles formats. Each box contains 24 tiles, sufficient to cover an area of 1,37m2. 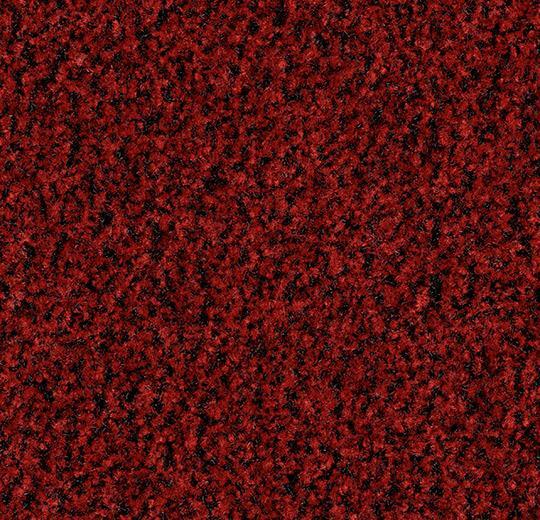 5 of the most popular Coral Brush colors are offered as standard inserts. 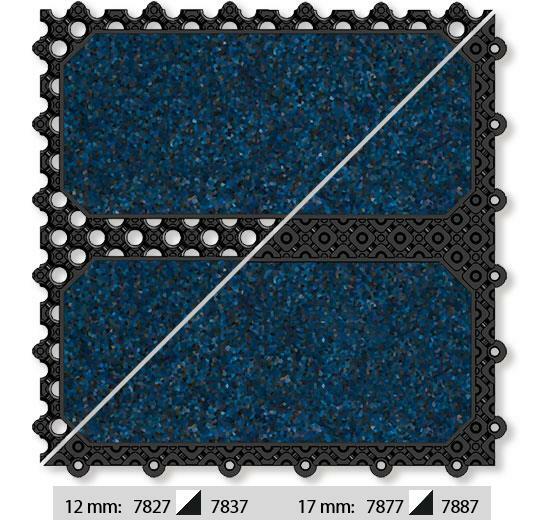 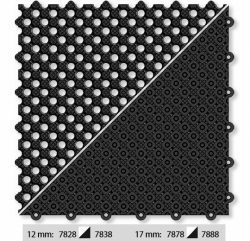 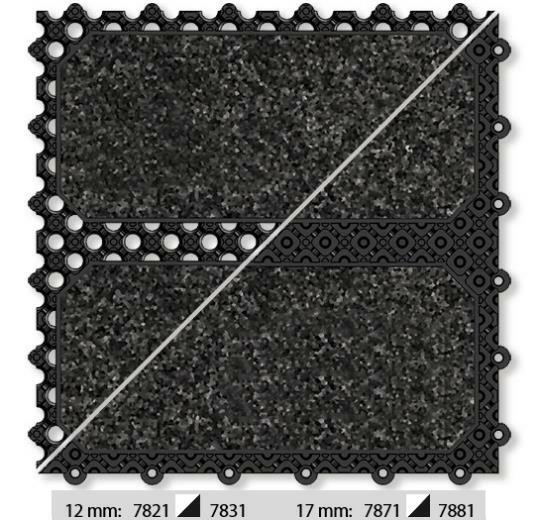 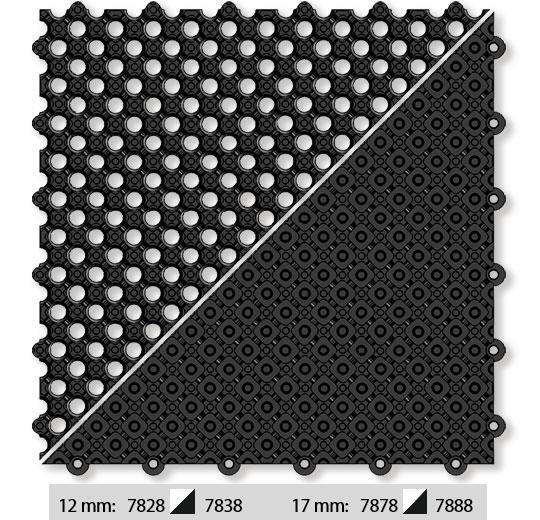 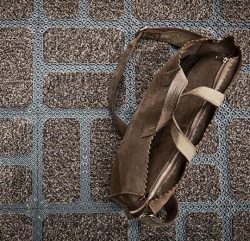 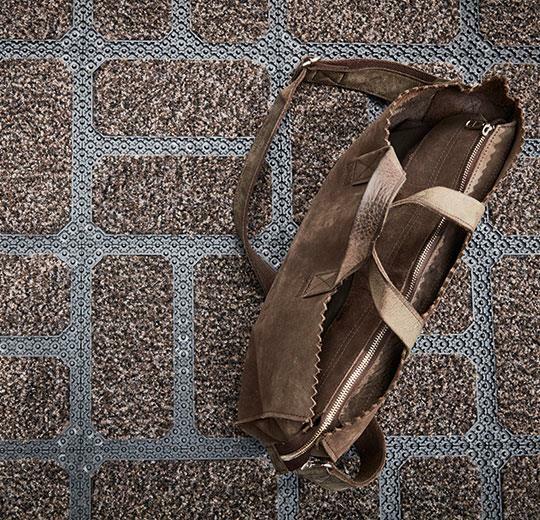 In addition, a plain PVC tile (7828/7838) is offered which can be used as perimeter fill in matwells, or as the initial matting, where it will remove coarse dirt from the soles of shoes.